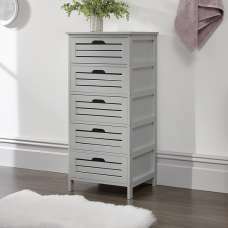 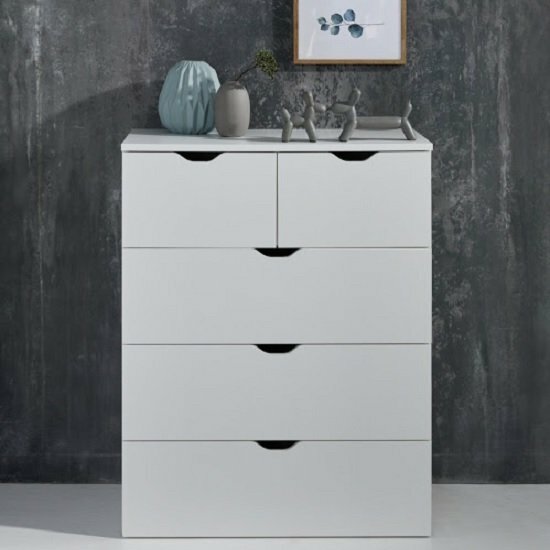 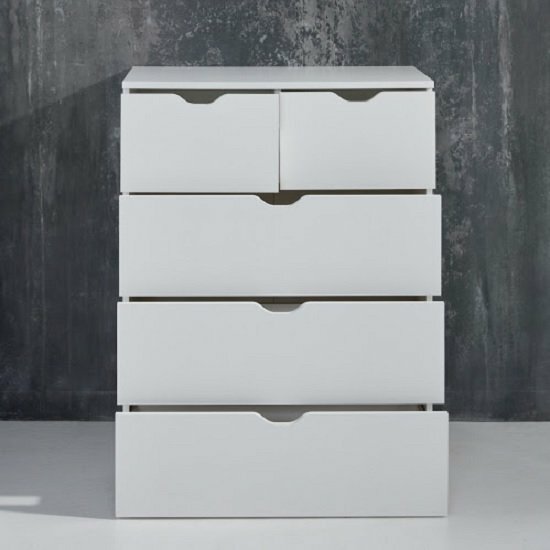 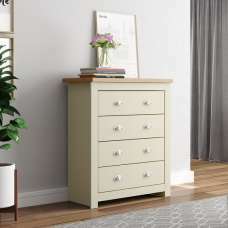 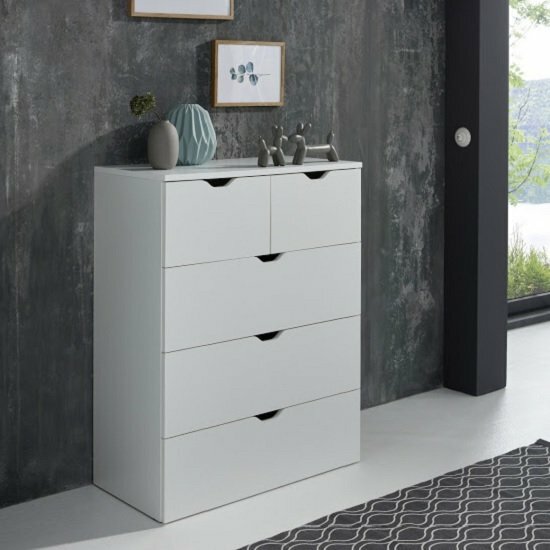 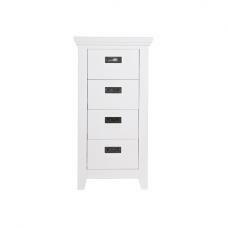 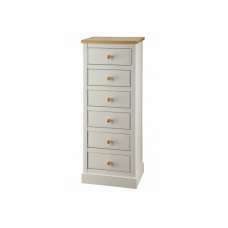 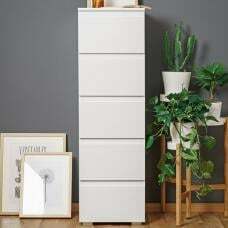 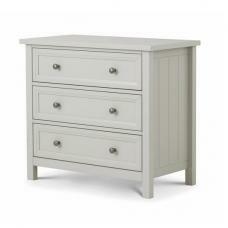 Delany Wooden Chest Of Drawers In White With 3+2 Drawers, offering ample of storage space for storing essentials of your living, dining or bedroom. 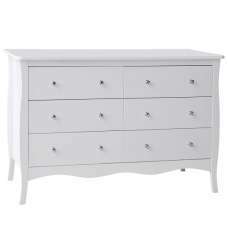 Finished in Melamine white. 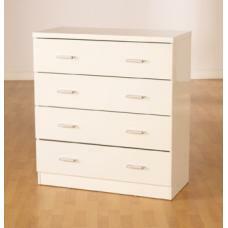 It features 3 wide and 2 small drawers with top of cabinet offers valubale space for decorative stuff. 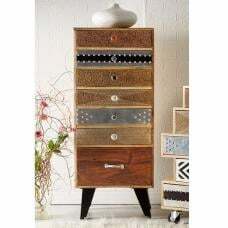 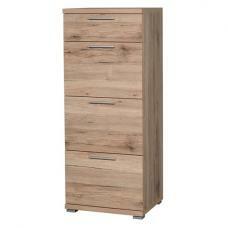 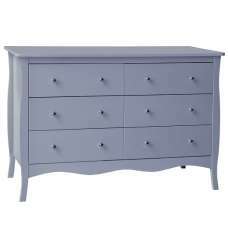 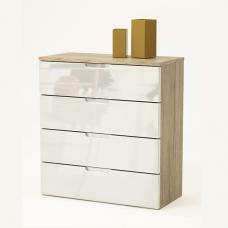 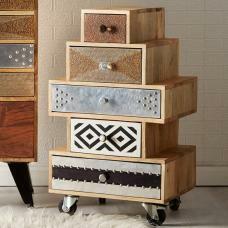 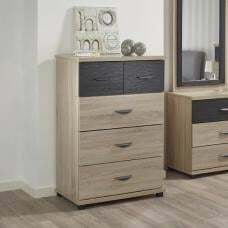 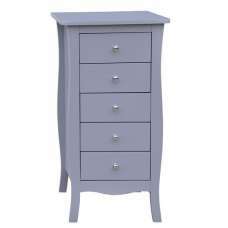 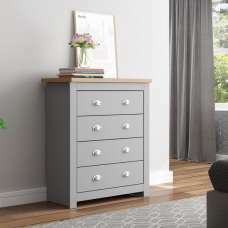 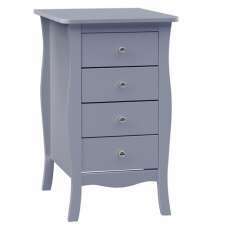 This chest gives an ultra modern feel to any bedroom.